This lovely two bedroom semi detached family home on a larger than average plot is situated in the popular village of Countesthorpe and is coming to the market with the added benefit of no upward chain. With plenty of scope for extension this great property must be viewed to appreciate. 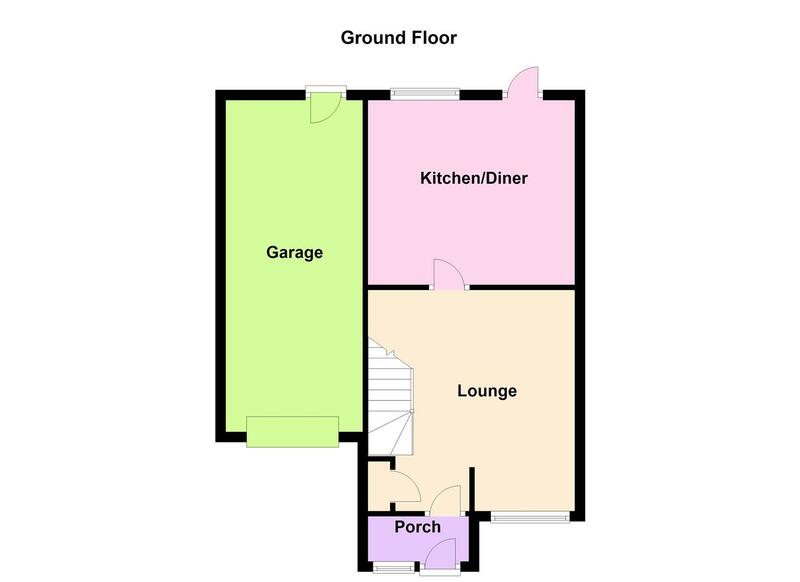 Beginning your journey through the porch and into the inviting lounge with a window to the front aspect allowing natural light to shine through, a storage cupboard and stairs rising to the first floor. The kitchen/diner is fitted with a range of both wall and base units with work surfaces around and a sink drainer, integrated oven with electric hob and extractor over, plumbing for a washing machine and space for a fridge freezer. With plenty of space for a table and chairs this is the perfect room to enjoy meal times with family & friends. 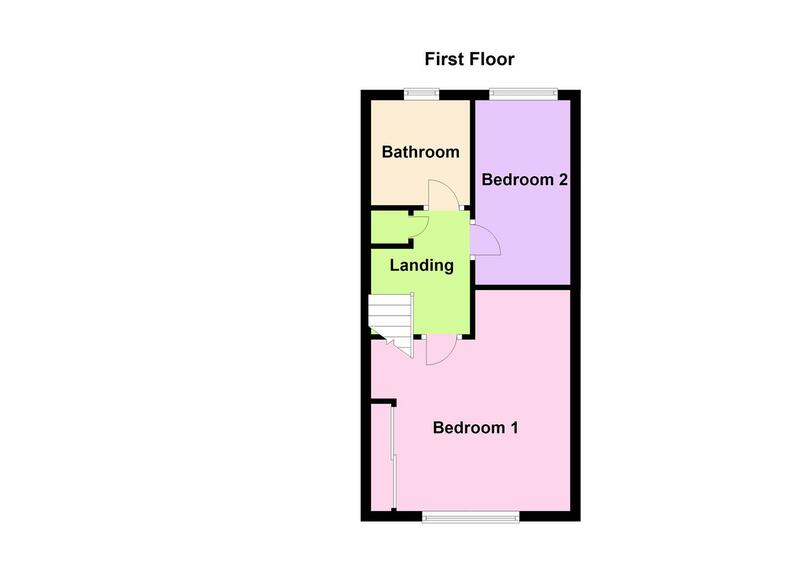 To the first floor are two bedrooms, the master bedroom having the benefit of fitted wardrobes and a useful storage cupboard. The bathroom is fitted with a white three piece suite comprising of a wash hand basin, low level wc and walk in shower. Externally to the front of the property is a paved driveway providing off road parking with ample off road parking for several cars and a up and over door giving access to the larger than average garage. The low maintenance rear garden is mainly laid to patio and stone making this the perfect outside space for entertaining over the upcoming spring months. The village of Countesthorpe has many amenities to offer. It has a good range of local shops for day to day living, a post office, hairdressers, library, health centre, garden centre, restaurant, public houses. Educationally there are three reputable schools: Greenfield Primary School, Leysland High School and Countesthorpe Community College. Countesthorpe is on a regular serviced bus route into the city and has good links to the motorway networks and Fosse shopping park.